The year of 2010 has been a very eventful year for Nicole Richie! Nicole Richie became a wife, won two awards, returned to TV, wrote a novel, promoted her jewellery and clothing line in many different countries, wore A LOT of amazing designer gowns, appeared on numerous magazine covers and best of all Nicole Richie met me! 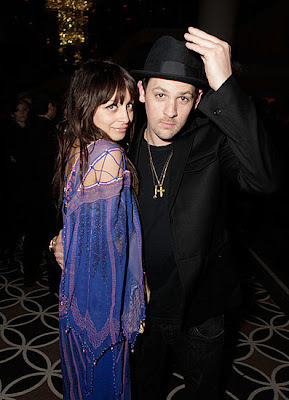 Nicole Richie wore Etro to The Art Of Elyisum. Nicole attended the Grammys wearing Vintage Zandra Rhodes. Nicole Richie announced her engagement to Joel Madden on the late show with David Letterman. Nicole launched her first sunglass collection. 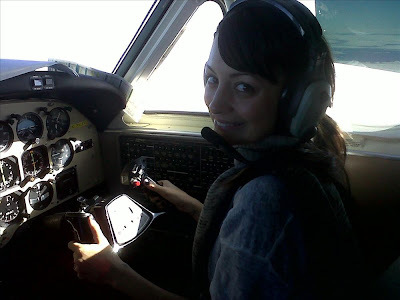 Nicole Richie flew a plane in Montreal! Nicole Richie promoted her Winter Kate line at Holt Renfrew, Montreal. Nicole Richie launched her Winter Kate clothing line in the UK and she came to Selfridges in London to host a meet and greet. 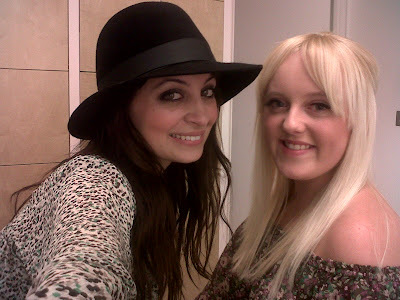 I got to meet and interview Nicole Richie at Selfridges! 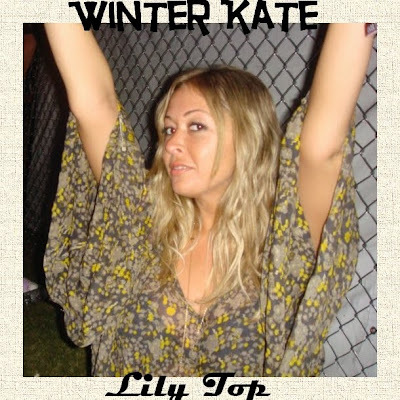 Nicole Richie promoted her Winter Kate clothing range in Paris. Nicole spent a day with Elle in France! Nicole Richie hosted yet another meet and greet this time it was at Bloomingdales, NY. Nicole Richie also found time whilst in NY to attend New York Fashion Week. Nicole Richie wore a Marchesa gown to the fashion show. Nicole Richie launched the Richie-Madden 'coffee cup with a cause.' All cups sold at 7-Eleven store's donated money to the Richie-Madden's children charity. Nicole Richie along with many other celebrities and music legends came together to remake the classic charity song 'we are the world' to help the people of Haiti after the Haiti earthquake. Nicole Richie visited Nordstrom department store in Seattle to promote her Winter Kate range. Nicole Richie also visited Nordstrom in Costa Mesa to promote her Winter Kate and House Of Harlow range. Nicole Richie wowed everyone at the Oscars in a beautiful gown by Reem Acra. Nicole Richie wore a beautiful gown by Zac Posen to the Mont Blanc charity cocktail event. Nicole Richie showed her support for Missoni at the opening of their Beverly Hills boutique. 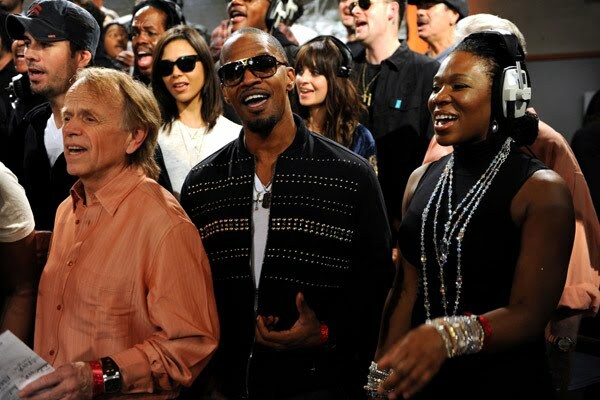 Nicole sung a little rap song on the Ellen Degeneres show! Nicole Richie chatted to Jimmy Kimmel about her birthday gift to Joel Madden and her clothing line. 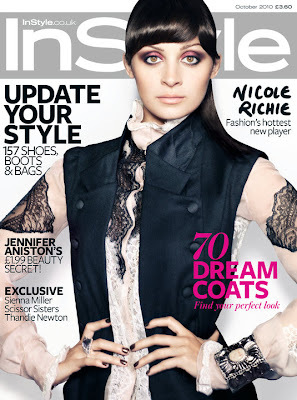 Nicole Richie graced three magazine covers in March. Nicole Richie graced the cover of Japanese magazine JJ. Nicole attended a high school reunion! 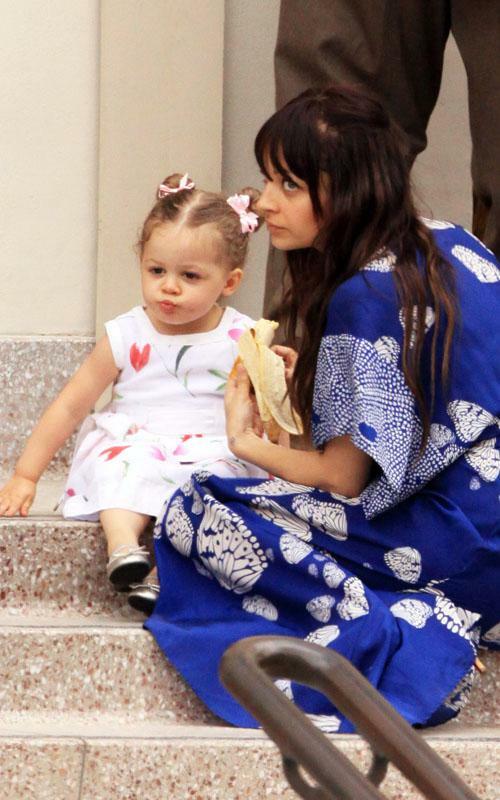 Nicole Richie wore a beautiful Issa dress on Easter Sunday. Although Nicole Richie didn't attend the annual Coachella festival her brands Winter Kate and House Of Harlow were rocked by many festival-goers, including Nicole's BFF Masha Gordon. Nicole Richie supported Earth Day at Satine Boutique wearing a beautiful vintage Kimono jacket. Nicole visited Nordstrom in Chicago for a meet and greet wearing a Winter Kate kimono dress. Nicole Richie wore a golden Dior jumpsuit to the Charlize Theron Africa Outreach Project in LA. The Richie-Madden's were awarded at the Beyond Shelter awards ceremony for their continuing efforts in helping to improve the lives of children who are living in Poverty through the Richie-Madden Children's Charity. Nicole Richie attended a Valentino cocktail party wearing a jacket from her Winter Kate line. Nicole Richie shone at the Met Gala in a stunning dress by Marc Jacobs. Nicole supported her friend Charlotte Ronson at Charlotte's JC Penney 'I heart Ronson' event. Nicole Richie and Father Lionel Richie travelled to Mallorca to appear on a special edition of the German TV show Wetten Dass. Nicole Richie wore a gorgeous Missoni Kaftan at the book launch for 'Classy' by Derek Blasberg. Nicole Richie graced the cover of Japanese magazine Gisele. 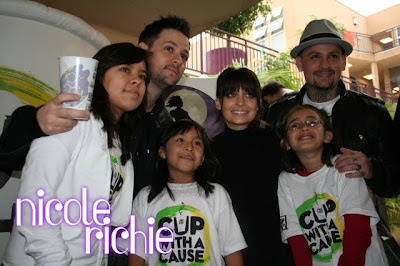 Nicole Richie spent the day with fan Molly who won the chance to meet Nicole. Nicole Richie returned to the UK! She was pictured out and about in London looking fab. 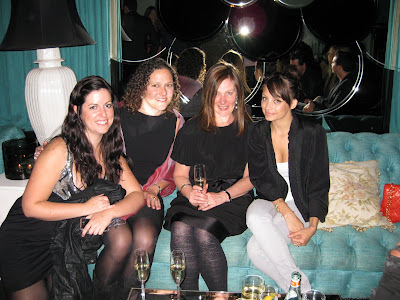 MyWardrobe hosted a dinner press event with Nicole Richie. 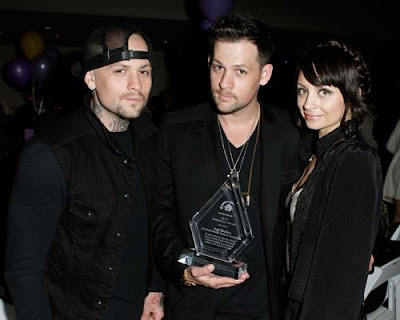 Nicole Richie was awarded with 'Entrepreneur of the year' at the Glamour Women Of The Year awards for her work on her Winter Kate and House Of Harlow lines. Nicole Richie attended a Bing event wearing a Winter Kate kimono sleeved jacket. 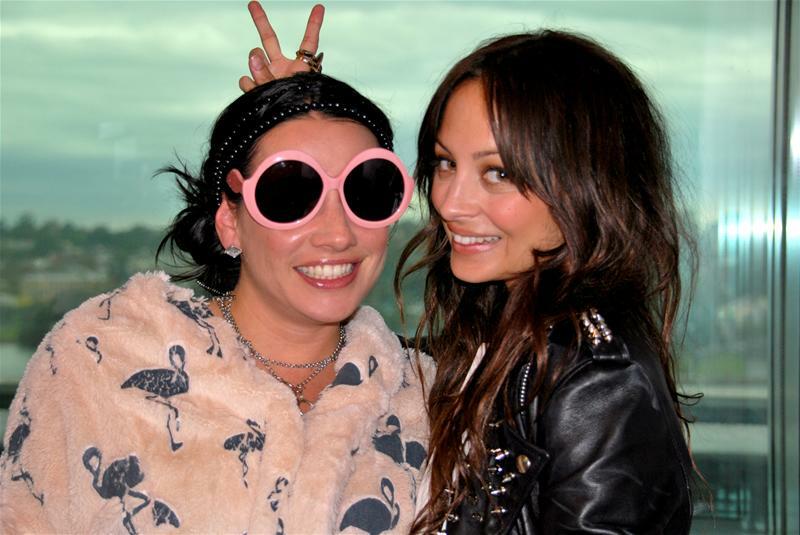 Nicole Richie flew into Sydney, Australia she chatted with Nova FM. Nicole Richie also opened the Mid City Centre in Sydney. Nicole Richie graced the cover of Grazia, Australia. 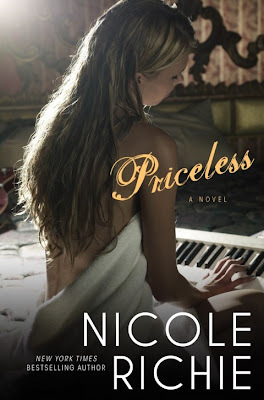 Nicole Richie unveiled the cover of her second novel, Priceless! She also attended a press event in Sydney for her novel Priceless. Nicole Richie worked a Topshop dress at the Carrera sunglass event in LA. 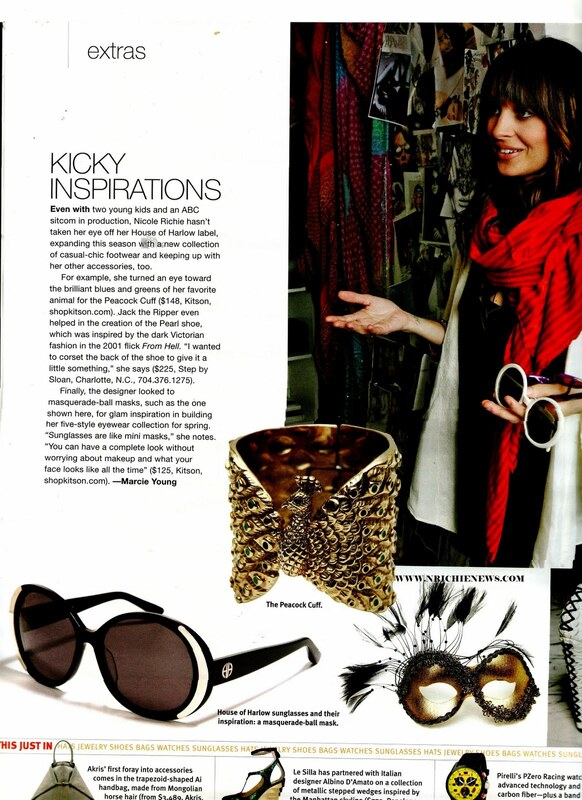 Nicole's Winter Kate line launched on ASOS and she appeared in the ASOS magazine. Nicole working hard on the S/S11 Winter Kate collection. 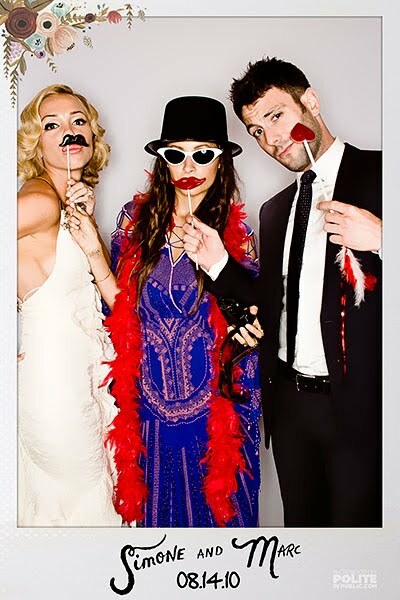 Nicole Richie attended the wedding of her stylist Simone Harouche wearing her beautiful vintage Zandra Rhodes dress. Nicole Richie returned to television show Chuck as bad girl Heather Chandler. Nicole Richie revealed a new look, a short blonde bob! Nicole Richie was in Mexico to celebrate her Birthday with her girl pals. Christina Aguilera broke the news that not only was it Birthday celebrations it was also Nicole Richie's bachelorette weekend! E! News featured NRichieNews as the news breaker of Nicole Richie's Bachelorette weekend, obviously I was ecstatic! Nicole Richie on the cover of Australian magazine, Shop Till You Drop. Nicole Richie also graced the cover of Finnish Cosmopolitan. Nicole Richie appeared on Good Morning America. Nicole Richie on the streets of NY heading to a television set to appear on The View. 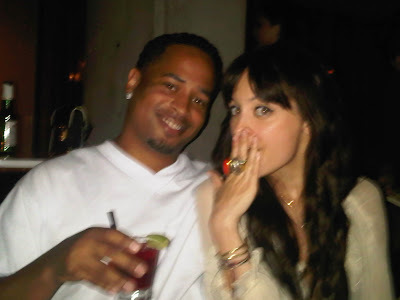 Nicole Richie sung and danced on Karaoke at a department store for Fashion's Night Out! Nicole Richie held her first book signing for Priceless at Borders, NY. Nicole Richie hit another Nordstrom store for a meet and greet this time it was in Santa Monica. Nicole Richie wore a Marchesa dress to the LACMA Gala. Nicole Richie graced the UK cover of In Style. She also graced the cover of Harper's Bazaar Arabia. Nicole Richie donated a Winter Kate tunic and scarf belonging to her to the Liverpool children's hospital Alder Hey - Imagine appeal 'clothes throw' charity event. 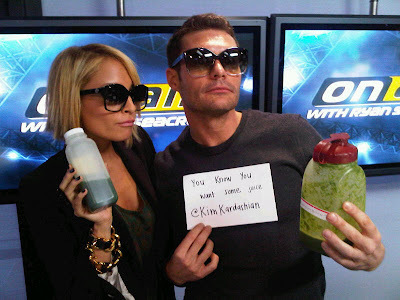 Nicole Richie chatted on air with Ryan Seacrest. 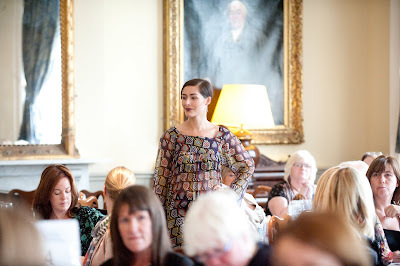 Nicole wore Missoni to a charity event held by Vogue. Nicole Richie held a book signing at the Grove in LA. Nicole Richie also held a meet and greet at Holt Renfrew in Calgary, Canada to promote her fashion lines. Nicole Richie wore a Winter Kate dress to a book signing for Priceless in San Francisco. Nicole Richie showed her fun side and danced on stage with Yo Gabba Gabba! Nicole graced the cover of Cosmo, Indonesia. Nicole Richie appeared on Ellen. Wedding rumours were high and Ellen gifted Nicole with some funny and cute wedding gifts. The Richie-Madden's tied the knot in a lavish ceremony at Lionel Richie's Beverly Hills mansion. so many amazing outfits in the one year. oh if only i could raid her wardrobe! No doubt she will continue to inspire us through 2011. I have put together my top 10 Nicole Richie fabulous outfits.